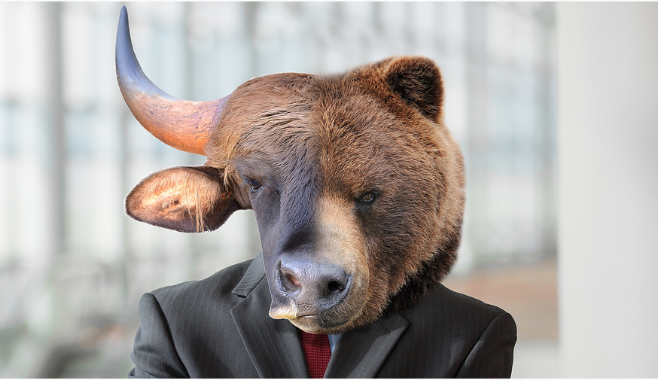 Brad Lamensdorf, manager of the AdvisorShares Ranger Equity Bear ETF HDGE, -1.21% is feeling rather bullish on stocks as we head into 2019. 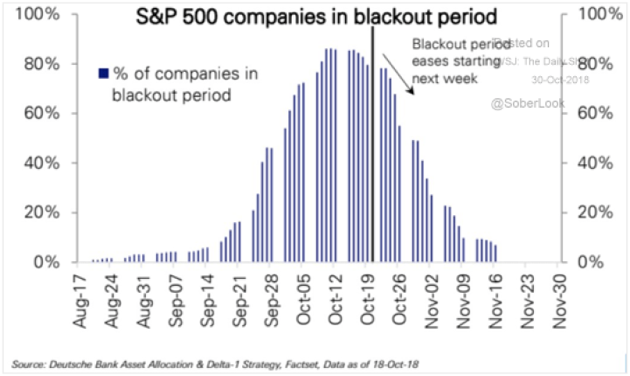 First, companies can once again buy back their shares after emerging from blackout periods, which should lend some downside protection if volatility VIX, -3.58% continues to roil markets. “Indeed, the fact they couldn’t buy during September and October may have exacerbated the recent sharp market declines,” Lamensdorf said. Lastly, Lamensdorf said funds are finished with the tax selling that’s recently weighed on markets. “That adds even more liquidity for upward market momentum this year as these investment companies initiate buying programs to maximize annual returns after flat to downward performance for the first 10 months of the year,” he said. So far so good with that prediction. The Dow Jones Industrial Average DJIA, +0.46% rose 241 points on Wednesday and continued to move higher on Thursday. 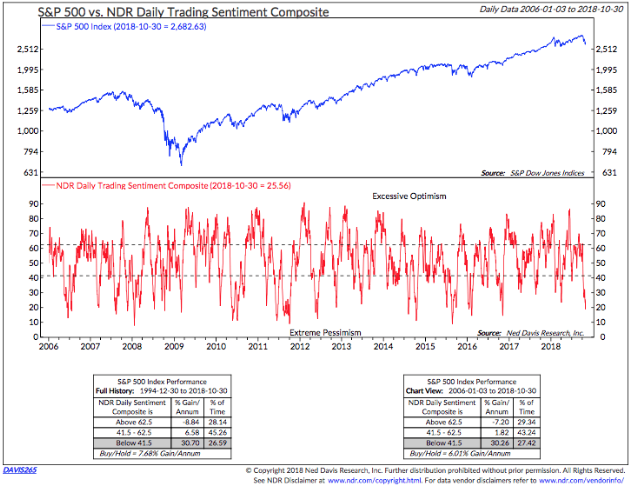 The Nasdaq Composite COMP, +0.29% also built on its 2% rally from the prior session.